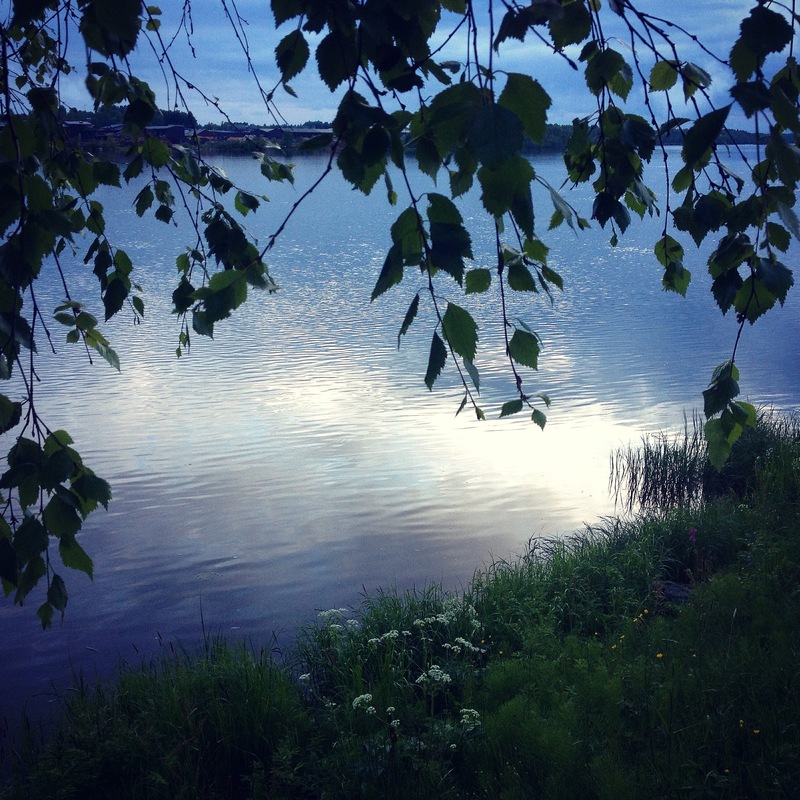 When I was visiting my hometown Kalix in June–July I shot these photos with my old iPhone. The light was remarkable. 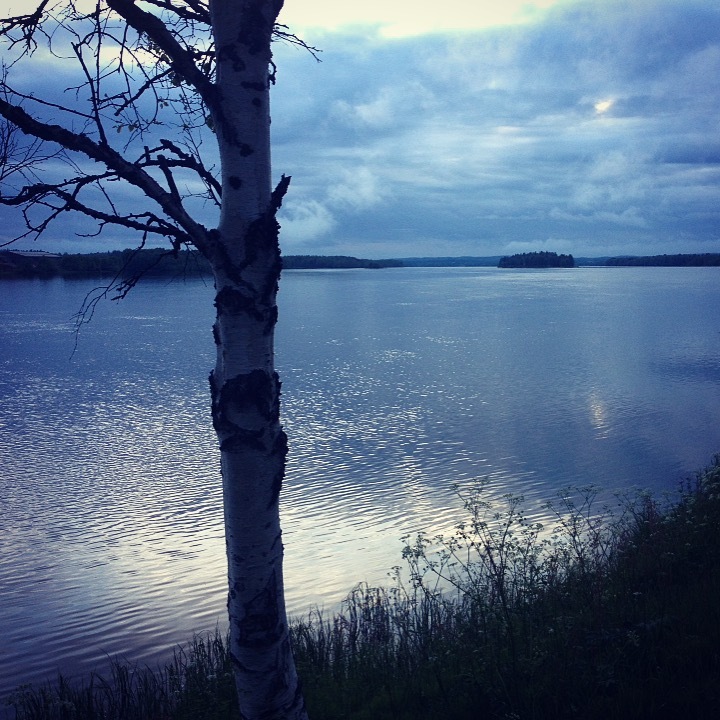 Usually it never gets dark around midsummer, but if it’s cloudy you get this weird atmosphere. The river is truly running wild up there, and I love the calm but somewhat disturbing feeling I get from looking at these pics. It feels like it’s in the middle of the night. In reality it was about 8 pm.